It looks like an intergalactic space-hub (or creepy carnival of souls), but this twinkly lit cavern is actually the remains of a 17th century Romanian salt mine. 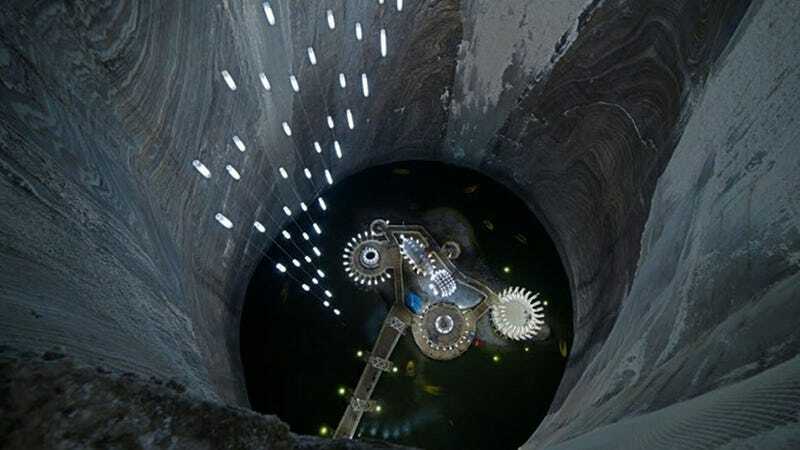 Salina Turda is now a full-blown recreational attraction, complete with ferris wheel and mini-golf—if you look closely, you can even see little rowboats in the pic above—and also the home to a museum chronicling the deep, deep history of salt mining. 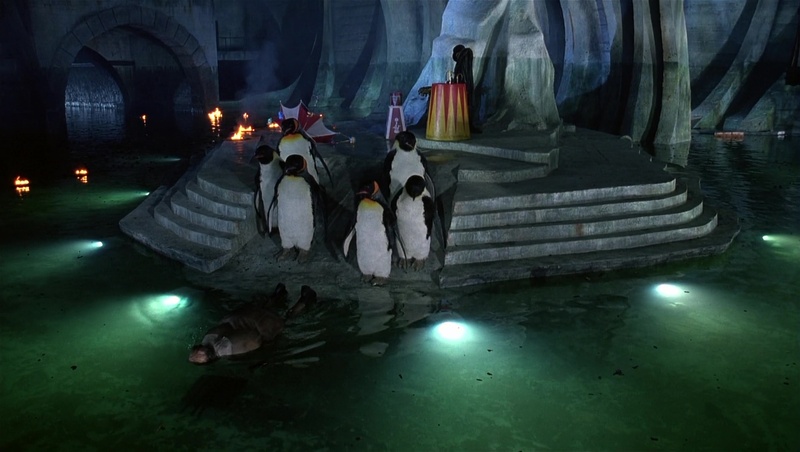 At one point a few years back it was rumored to be in the running to play the Batcave in the Dark Knight Rises, but it looks more Arctic World to us.